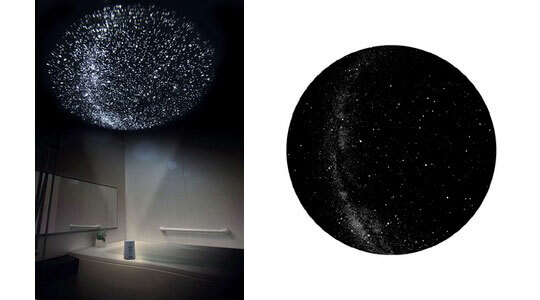 Available in four attractive colors, the Homestar Aqua projects ten thousand stunning stars in a beautiful circular projection. Take this water-resistant gadget into your bathroom and sit it on the rim of your bath to enjoy an intimate celestial experience. Easy to operate, you will be dazzled by the soothing universe that opens up above you.